In a thrilling climax to Top Choir Kent 2013 at the Shirley Hall in Canterbury on Saturday 23rd March, the Chamber Choir of St Edmund's School, Canterbury, took the title and the trophy. The standard of all the choirs was amazing and not one of them failed to deliver. It was a fantastic evening's entertainment. 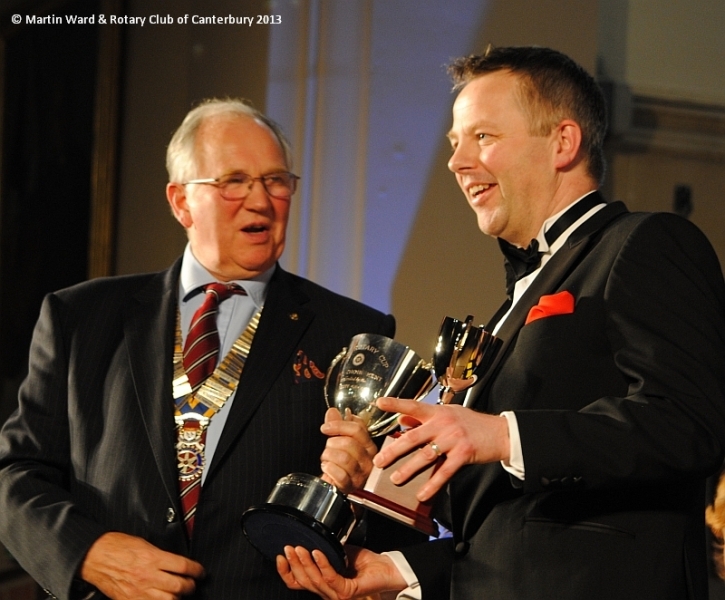 As the Patron of Top Choir Kent, Lord Carey said on stage: "There were eight winners here tonight". Click here for a report of the evening.